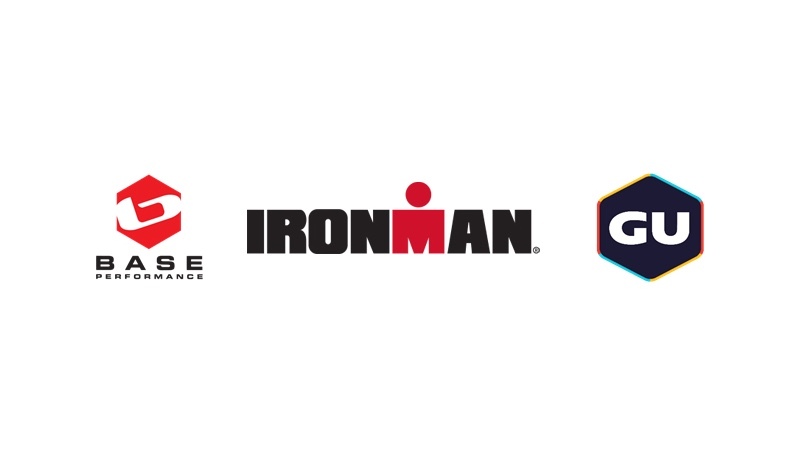 IRONMAN has announced the addition of BASE Performance Bars and GU Energy Labs as IRONMAN and IRONMAN 70.3 North American Series nutrition partners. BASE Performance Bars will serve as the Official Bar, with GU Energy Labs as the Official Energy Gel. Both products will be available as on-course nutrition starting at IRONMAN 70.3 Oceanside on April 6 and continuing at all North American IRONMAN and IRONMAN 70.3 events throughout 2019. BASE Performance provides premiere nutritional supplements for endurance athletes. BASE has developed a ‘unique and simple system with a variety of products for endurance athletes to improve performance, gain lean muscle, increase endurance and enhance recovery’. BASE Bars are certified organic, certified gluten-free, certified non-GMO, certified kosher, dairy free and soy free. GU Energy Labs, founded in Berkeley, CA, has been helping athletes reach their peak performance since 1993. Its focus on innovation inspired them to pioneer the energy Gel category, and it has since created a full line of sports nutrition products to help meet the demands of IRONMAN athletes. GU will be supporting IRONMAN events with its line of ROCTANE Energy Gels. These are designed for long-duration and high-intensity activities. These gels deliver energy via dual-source carbohydrates for fast absorption, and each packet is packed with up to three times as much sodium (to aid in hydration) and three times as many amino acids (to help prevent muscle breakdown) when compared to GU’s original Energy Gel formula. ROCTANE Energy Gels also include beta-alanine and taurine (to ‘buffer acidity and improve heart function’).